Wow! 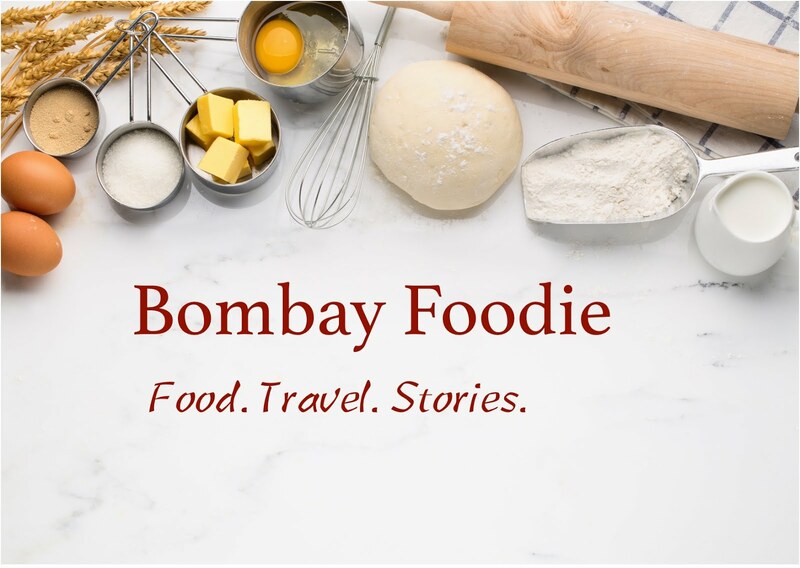 Is it really the 300th post on Bombay Foodie. Already! 2. Delve into the alchemy of food. Create something, anything that qualifies as molecular gastronomy. 6. Make mango pickle like mom. 7. Eat a Meyer lemon. 12. Cook with Rice Paper. 19. Make a flambe dish. 20. Make fondue (cheese or chocolate?). 24. Learn to temper chocolate. 26. Make puff pastry cream rolls. 28. Make crisp almond cookie I ate at global fusion. 29. Bake a Japanese light cheesecake. 30. Make a double crust pie and a lattice pie. 31. Make Irish cream lookalike at home. Congatulations! I just hit my 100! Good luck on your list. Congratulations!!! Your wishlist is amazing... Good luck..
hey :) congratulations on ur 300th post!!! Congratulations Simran on 300 posts. That is amazing! As is your list. Good luck with it. For a person who bakes so much souffle should be a child's play! Most of the other things I can't even imagine myself making it..so eagerly waiting for you to make them before hitting 400! Great job on 300 Simmi..
300! Wow. That's awesome, congratulations :) I'm planning on making the japanese one later this month, we could do it together!